The Alpina B7 Biturbo is one of the fastest sedans in the world. That may seem like a peculiar statement, considering this is after all a 7 Series at its core, but it’s true nonetheless. 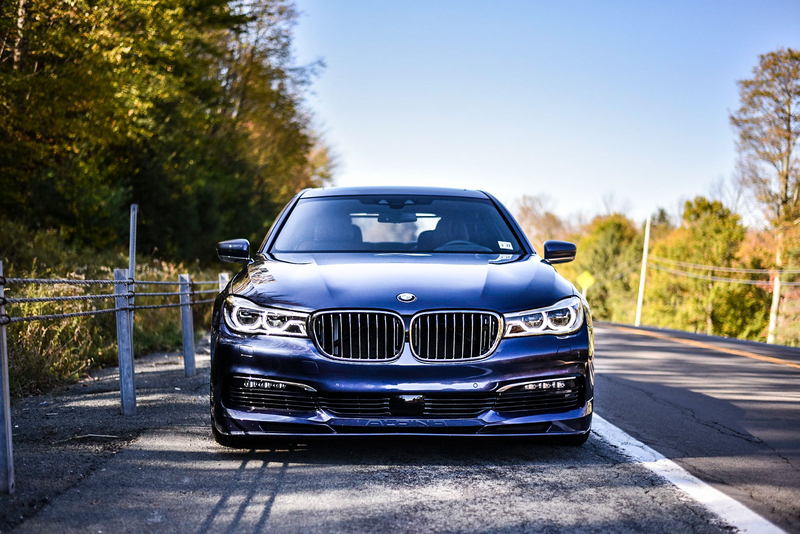 The people from Alpina put all their knowledge into making this V8-powered luxury sedan one of the fastest limousines out there, capable of carrying high-ranking executives at speeds over 186 mph. We all know that but for some people, this is somewhat a novelty. The guys from Jalopnik put together a short clip showcasing five things you should know about the Alpina, in case you’re not all that familiar with it or the BMW brand overall. Number one on their list is the way Alpina differentiates its cars from regular BMWs. From the wheels to badges all over the car and even a new design for the instrument cluster, the Bucloe-based tuner/manufacturer does offer a more luxurious proposal for its customers. Coming in at number two is the engine. Developed almost entirely in house, the Alpina B7 uses a 600 HP V8 with new pistons, turbos, a new intake and many many other upgrades. It also delivers more torque than the new M5, being rated at 800 Nm or 590 lb-ft, more than enough to launch this thing to 100 km/h (62 mph) from standstill in under 3.5 seconds. And yes, that’s possible despite its hefty weight. Number three is the Ambient Air option which is available in all 7 Series models, not a specific thing for Alpina cars and coming in at number four is Gesture Control, yet another BMW option that’s now even available on the 5 Series. Last but not least the ample room you get in the back is highlighted at number five, something you’d expect in a 7 Series anyway. With the Executive Lounge option you can even fold the front passenger seat to get some room to stretch.